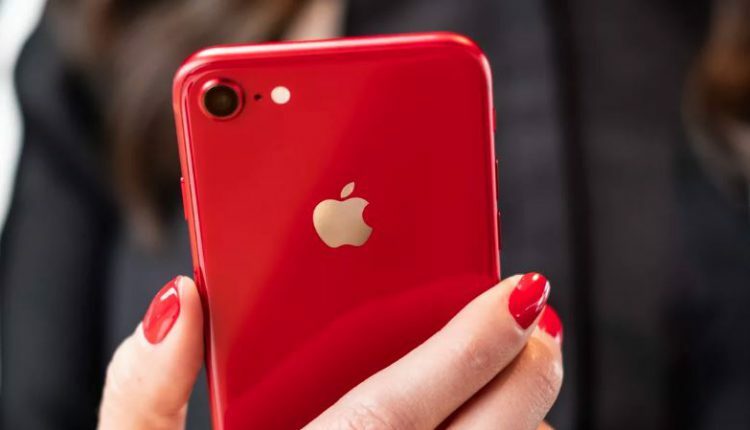 Mumbai: Mahesh Telecom, a Mumbai based offline retailer, is selling the three variants of Apple iPhone XR at a discounted price. The retailer is selling the 64GB, 128GB and 256GB variants of iPhone XR at Rs. 70,500, Rs. 75,500 and Rs. 85,900 respectively. Although the iPhone variants are available at discounted prices with the offline retailer, prices of the smartphone remain largely unchanged on Apple’s official website and also on other major e-commerce websites including Flipkart and Amazon. In terms of specifications, the Apple iPhone XR comes with a 6.1 inch LCD Display and a 1792×828 pixel resolution with 326 ppi. It runs on the iOS 12 operating system. The smartphone features Face ID Unlock and a battery which reportedly offers 25 hours of talk time. The device is available in six color options viz. Coral, Blue, Black, White, Yellow, and Red. 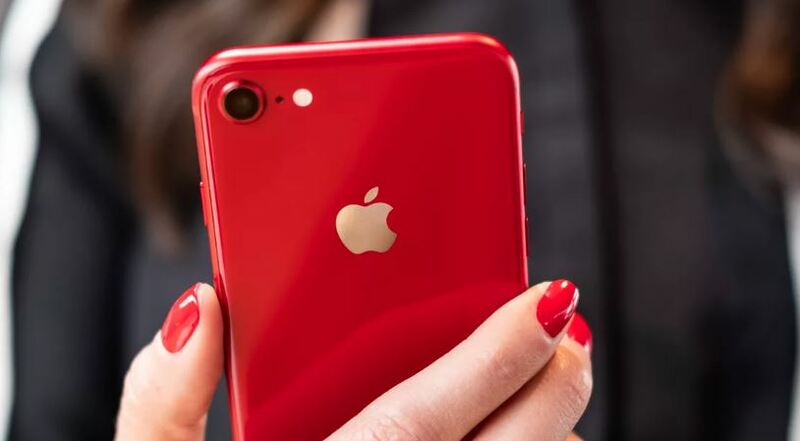 In terms of optics, the iPhone XR features a single 12-megapixel wide-angle sensor offering f/1.8 aperture and digital zoom up to 5x. For selfies, the smartphone has a 7-megapixel TrueDepth camera with an f/2.2 aperture. Portrait mode, Advanced Bokeh and Depth Control are some of the camera features of Apple iPhone XR.